The Board appointed two new independent directors, effective today. Walter Robb and David Hopkinson will fill two of the three current director vacancies. Walter Robb was a former co-CEO of Whole Foods Market. David Hopkinson serves as Real Madrid Club de Futbol’s (“Real Madrid”) Global Head of Partnerships. He joined Real Madrid in August 2018 and brings his 25 years of professional sports sales, marketing and leadership experience to Aphria. The company issued a separate press release and said it continues to recommend that Aphria shareholders reject the Green Growth Brands (GGB) Offer and to not tender Aphria shares to the GGB Offer. GGB has entered into a share purchase agreement with GA Opportunities Corp. (GAOC) pursuant to which GGB has agreed to purchase for cancellation 27.3 million shares held by GAOC, for an aggregate purchase price of $89.0 million. The terms of the Share Purchase Agreement include, among other things, that GGB will pay in cash $50.0 million of the Purchase Price to GAOC within 30 days of the date hereof and will issue a promissory note to GAOC for $39.0 million due in six months from the Closing Date. 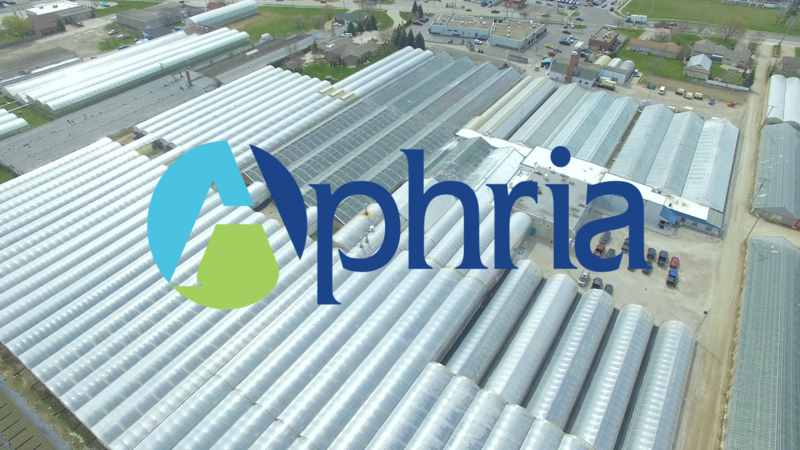 Aphria has entered into a shortened deposit period agreement with GGB to facilitate the acceleration of the expiry of GGB’s offer to purchase all of the issued and outstanding shares of Aphria. Aphria has agreed to reduce the initial deposit period of the bid to 92 days from January 23, 2019. GGB will be mailing a Notice of Variation providing that the GGB Offer will expire at 5:00 p.m. on April 25, 2019. Based on the closing price of $3.86 per GGB share on the Canadian Securities Exchange on April 12, 2019 , the implied consideration under the GGB Offer would be $6.07 per Aphria share, representing a significant 54.7% discount to Aphria’s closing price on the Toronto Stock Exchange of $13.41 per share on the same day. 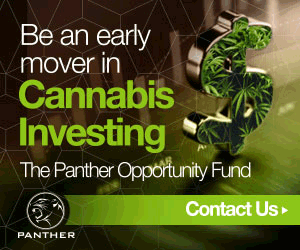 The company had formed a Special Committee as per the Ontario Securities Commission request as part of a continuous disclosure review that the company performs an impairment test on its LATAM assets subsequent to the filing of the 2019 second quarter financial statements. The committee concluded the review and found that the acquisition of LATAM assets was within an acceptable range, albeit near the top of the range of observable valuation metrics; the company’s investment in LATAM assets is approximately $225 million , after recording the aforementioned non-cash impairment charge, which is approximately $30 million more than the original agreed purchase price of approximately $195 million. The first shop is expected to open in March 2019 at Castleton Square Mall in Indianapolis, Indiana. The remaining shops will be opened over the course of 2019. GGB said that along with this agreement it has entered into a consulting agreement for services with Simon Canada Management Ltd. through its wholly owned subsidiary GGB Kiosks LLC. In exchange for the services rendered GGB has issued to Simon Canada $2,232,824.42 in GGB common shares and 1,000,000 common share purchase warrants of GGB with an exercise price of $4.47. 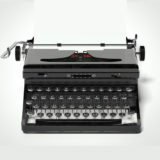 GGB also said that it entered into an Advisory Services Agreement with J. Salter Ltd., d.b.a. Authentic Retail Concepts, Ltd., for a variety of consulting services that leverage a network of strategic relationships, including Simon Property Group. As compensation for the services under the Advisory Agreement, GGB has issued to ARC $2,232,824.42 in GGB common shares reflecting the GGB share price of USD$4.47. Green Growth Brands (CSE: GGB) (OTCQB: GGBXF) has capitalized on its prior relationships with the DSW (NYSE: DSW) shoe chain to reach an agreement to sell its Seventh Sense Botanical Therapy brand at select stores in the U.S.
DSW stands for Designer Shoe Warehouse and the company has 515 warehouses in 44 states. Many of the Green Growth executives previously worked at DSW, so the relationship between the two has been expected. Accessories, including beauty and wellness products, is a growing category for DSW and the company said that it will continue to be a component of its growth strategy. The agreement is for 54,960 units and covers sales in 96 U.S.-based DSW stores. 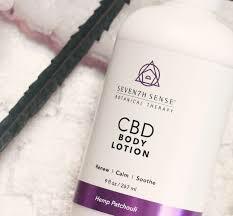 The Seventh Sense brand offers CBD-infused products including muscle balms, body lotions, body washes and foot creams. 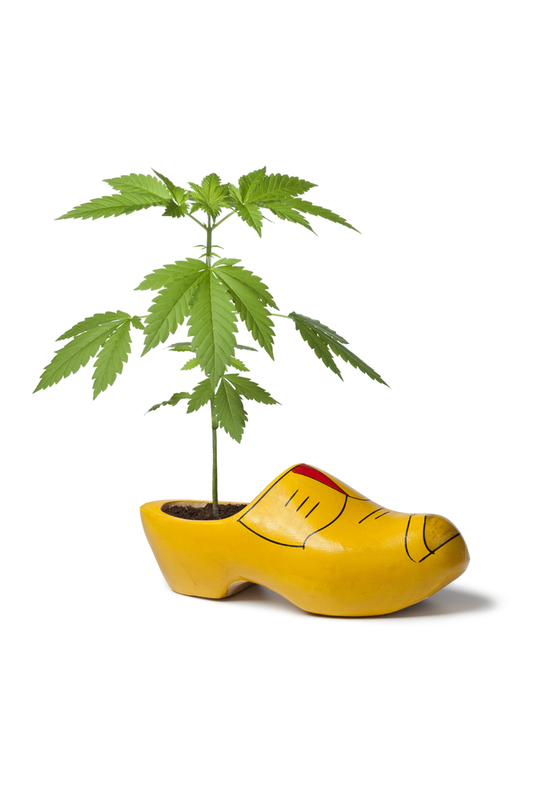 The two companies tried a test phase last autumn in which Green Growth Brands sold select Seventh Sense products in 10 DSW stores. Green Growth said that during the first 10 weeks of the test period, 74.4% of product presented on shelves was sold, significantly exceeding expectations. 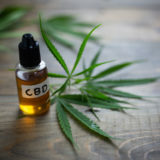 “The Agreement, and the deepening relationship with DSW, is the first step in our strategy to expand sales of personal care CBD products through external partnerships, in mall kiosks, and through a growing number of stores and online,” added Horvath. Cannex Capital Holdings Inc. (CSE: CNNX) today announced its financial results for the second quarter of the 2019 fiscal year, which ended on October 31, 2018. Revenue for the quarter rose to $3.05 million, up roughly 223% from $1.8 million during the same period in the previous year. The bulk of the revenue increase was attributed packaging sales and rental income. Likewise, the company’s net income rose to $696,746; a significant increase when compared to the loss of $815,188 during the second fiscal quarter of 2018. Adjusted EBITDA decreased slightly, falling from $1.1 million to $1.03 million. At the end of the period, Cannex had approximately $10.04 million in cash and cash equivalents. 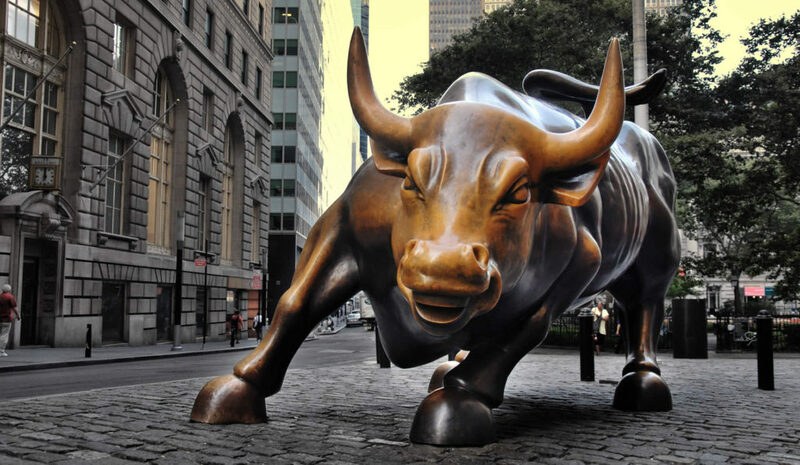 Xanthic Biopharma, Inc. (CSE : GGB) (OTCQB : GGBXF) officially changed its corporate name to Green Growth Brands Inc. The company had been operating under the trade name “Green Growth Brands” since the November 9, 2018 closing of its reverse take-over of the existing Xanthic entity. The new name is effective immediately and will be implemented across the company. 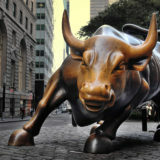 The common shares will continue to trade on the Canadian Securities Exchange under the stock symbol “GGB” and on the OTCQB under the stock symbol “GGBXF”. The new CUSIP number of the Company’s common shares will be 39305B105 and the new ISIN number will be CA39305B1058. The Supreme Cannabis Company, Inc. (TSXV: FIRE) (OTCQX: SPRWF) (FRA: 53S1), announced 7ACRES has 19 completed flowering rooms and is on track for all 25 flowering rooms to be completed in March 2019. Once completed, 7ACRES will have a greenhouse footprint of approximately 300,000 square feet, with the total facility reaching over 440,000 square feet. Supreme Cannabis expects 7ACRES to reach its estimated annual output of 50,000 kg by the middle of calendar 2019. Sunniva Inc. (CSE:SNN) (OTCQB:SNNVF), a North American provider of cannabis products and services, announced today the closing of the previously reported 100% acquisition of LTYR Logistics, LLC a California-based cannabis distribution company. 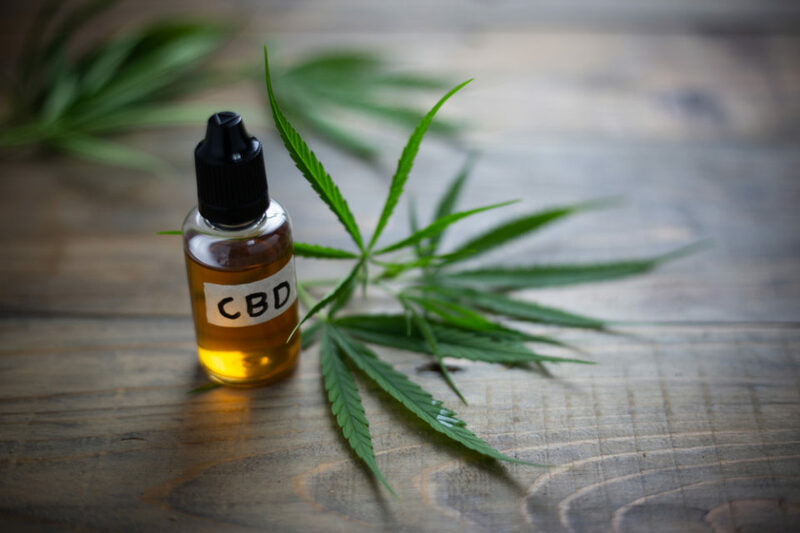 Honeydrop Beverages announced a new partnership with Boulder, Colorado-based Evo Hemp to launch a line of Honeydrop Cold-Pressed CBD Lemonades. Made with 20 mg of premium U.S grown CBD sourced by Evo Hemp and a teaspoon of raw U.S. honey, the new CBD lemonades contain only 4 g of sugar per bottle and will be offered in three flavors: REVIVE (Matcha), RELAX (Lemon) and REHAB (Turmeric). The new line was conceived and crafted by Honeydrop’s SVP Mareill Kiernan, who is also a certified holistic natural foods chef and health coach.The products will initially be available in Southern California and the New York Tristate area via distributors Los Angeles Distributing and Doras Natural at an MSRP of $5.99. Nationwide shipping will also be available.